With spring getting into full swing, you’re likely to be gearing up for some home improvement projects around the house. One of the easier projects you can take on is updating your home lighting. There are numerous options to help you save money and energy and make your home look better. Light dimmers are among the best ways to get the most out of your lighting options. 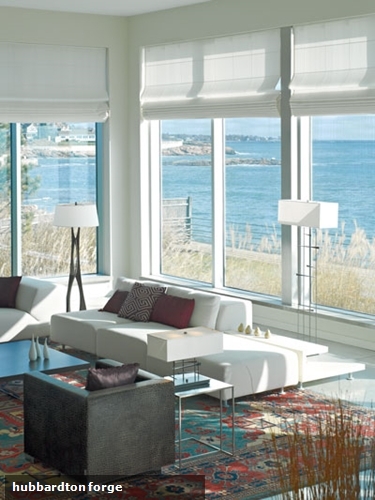 Having the option to set your lighting exactly how you want it will make transitioning into sunnier spring and summer days brighter in your home. Dimmers can also help you save money by using less energy on lighting, because regular bulbs burn at their brightest all the time. LED light bulbs are the most efficient way to light your home. Your old incandescent bulbs waste energy and burn out frequently. LEDs last up to 35,000 hours, which is roughly 35 times longer than an incandescent light bulb, Green America stated. By switching all your bulbs to LEDs this spring, you won’t have to worry about replacing them for years. Additionally, LED light bulbs use drastically less energy, which could save you money on your electricity bill each month. Another great home improvement project for the spring is to add a new layer of paint in some of the rooms in your house. For lighting purposes, natural light and even LED lights tend to bounce off lighter colors of paint more efficiently. A new bright layer of paint could help you illuminate an entire room. Using a neutral palette will brighten your room and give it more personality. Instead of paying extra this spring and summer for central air or air conditioning, energy-efficient ceiling fans can bring cooling temperatures to your home. According to the National Association of Home Builders’ survey “What Home Buyers Really Want,” almost 90 percent of homeowner respondents said their most wanted feature in their home is ceiling fans. Homeowners are more aware of the benefits of energy-efficient appliances or lighting fixtures, and installing these items in your home could be a great way to save money in the long run and reduce energy waste at the same time. Visit your local Hortons Home showroom or go online to hortonshome.comto learn more about energy-efficient home lighting options.